Shot with a Nikon D7000 camera, Nikkor 18-200mm f/3.5-5.6 lens, ISO 100, f/4, 1/60 second exposure. 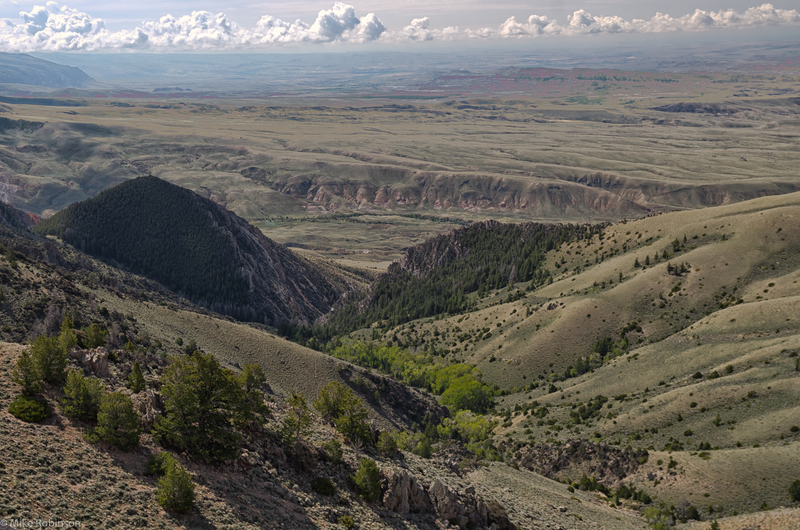 Looking out across the Bighorn National Forest in Wyoming on a hazy spring day. 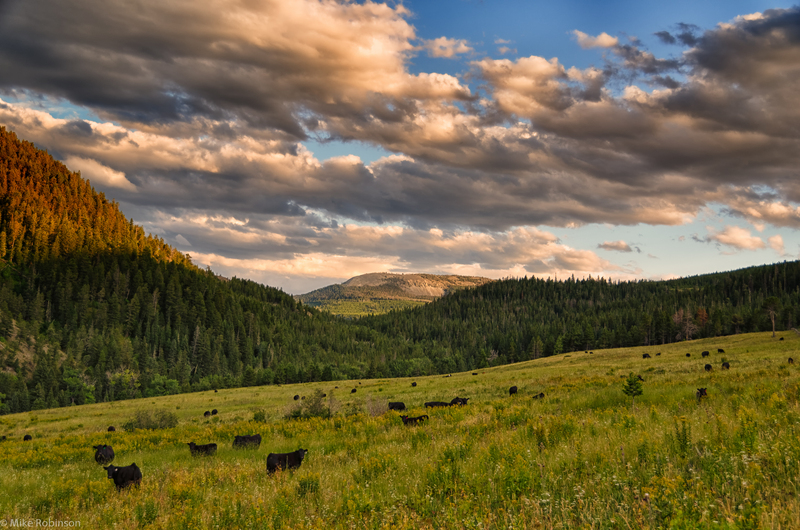 This is an HDR image constructed from 3 exposures, shot with a Nikon D7000 camera and a Nikkor 24-70mm f/2.8 lens with a Nikon circular polarizer filter. And now for something a bit different. 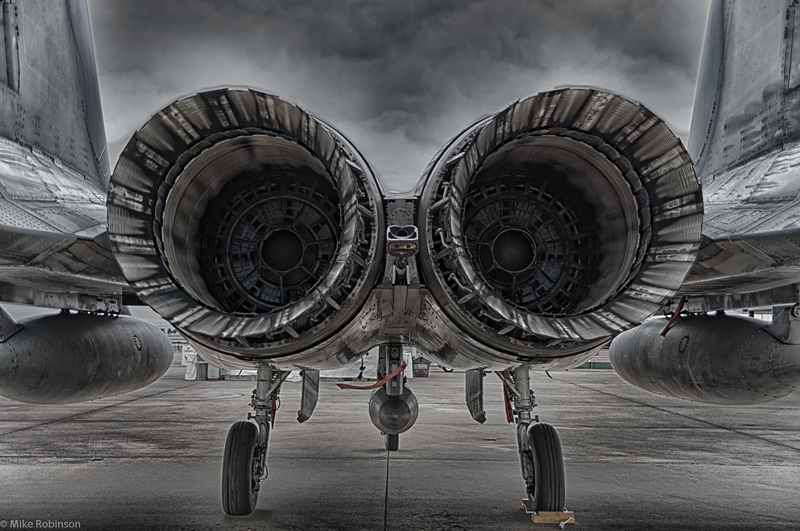 HDR (high dynamic range) image of the engines on an F-15 Eagle fighter. 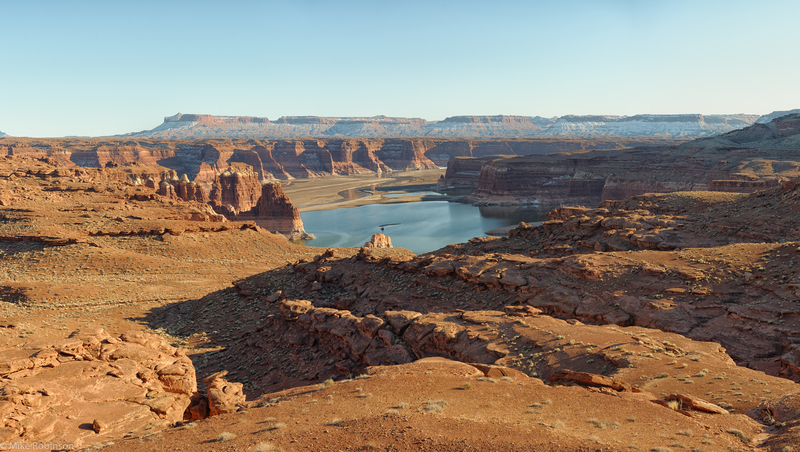 This is a panorama constructed from 8 exposures. Nikon D800, Nikkor 24-70mm f/2.8 lens, ISO 100, 56mm, f/7.1, 1/200 second, no filters. 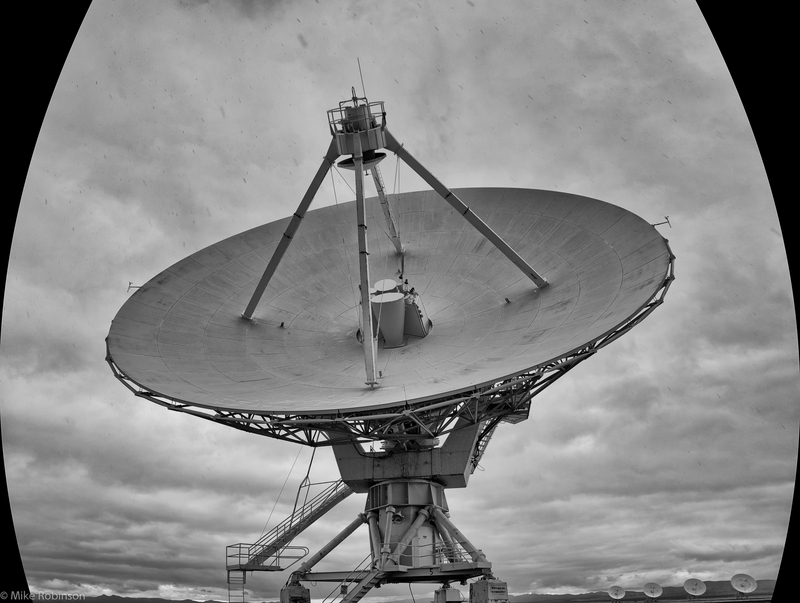 One of the radio telescopes of the VLA (Very Large Array) near Socorro, New Mexico. I wanted a view from near the base of the antenna so I had to use a four shot panorama to get everything in. You may see dark streaks against the sky – it was snowing as I was shooting. Normally on a panorama I would do a bit more correcting of the geometry and cropping but I liked the effect of the curved sides of the image that were present after the first stitch-together of the shots. 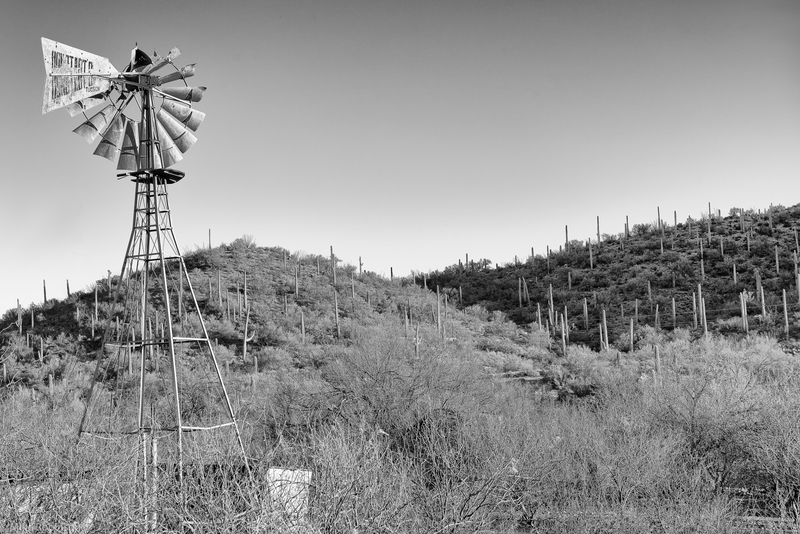 Shots were taken with my Nikon D800 and Nikkor 24-70mm f/2.8 lens, ISO 100, 24mm, f/6.3, 1/160 second exposure. 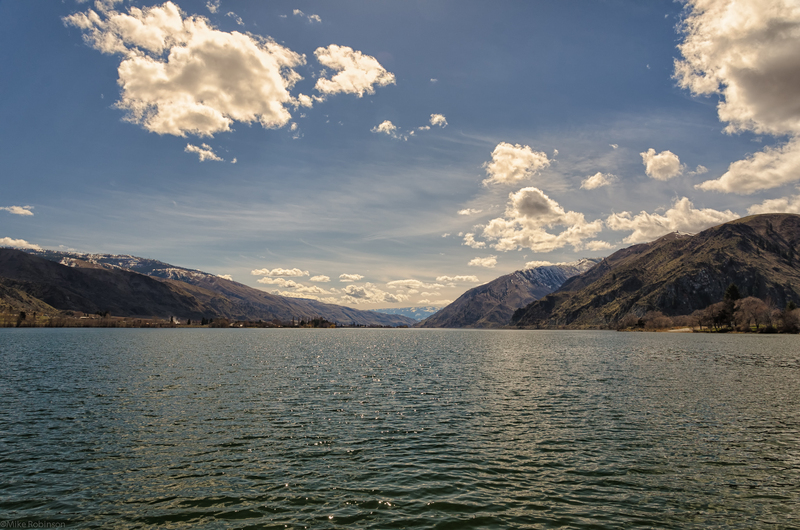 A spring afternoon on Lake Entiat, Washington state. Nikon D800, Nikkor 24-70mm f/2.8 lens, ISO 100, 58mm, f/7.1, 1/200. No filters.